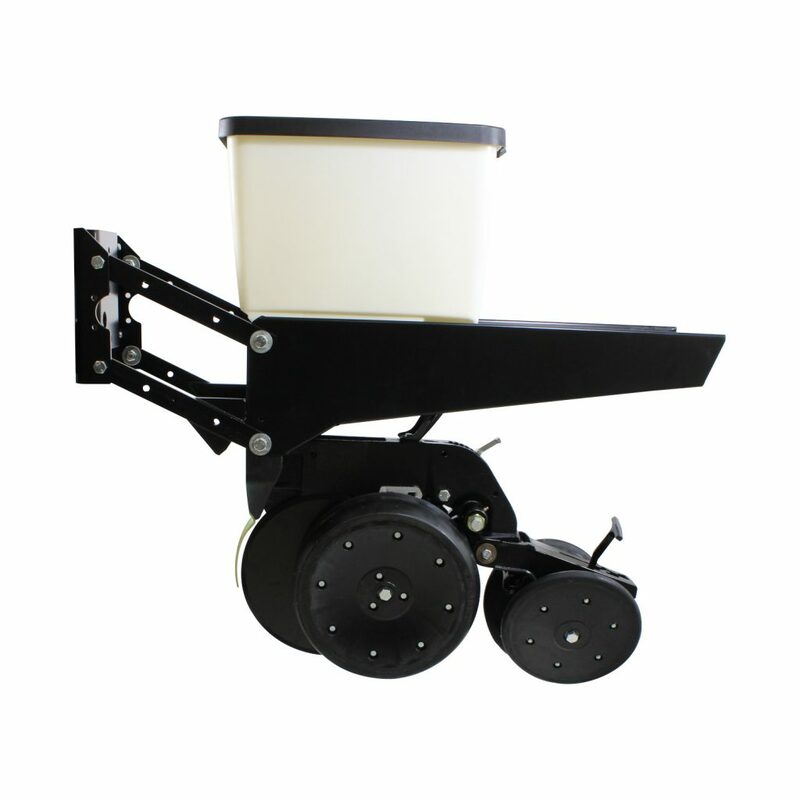 Build your dream: IntelliPlanter – More Intelligent. More Affordable. More Adaptable. From remote installation phone support to full turn-key finished planters – now anyone has the power to create their dream planter. 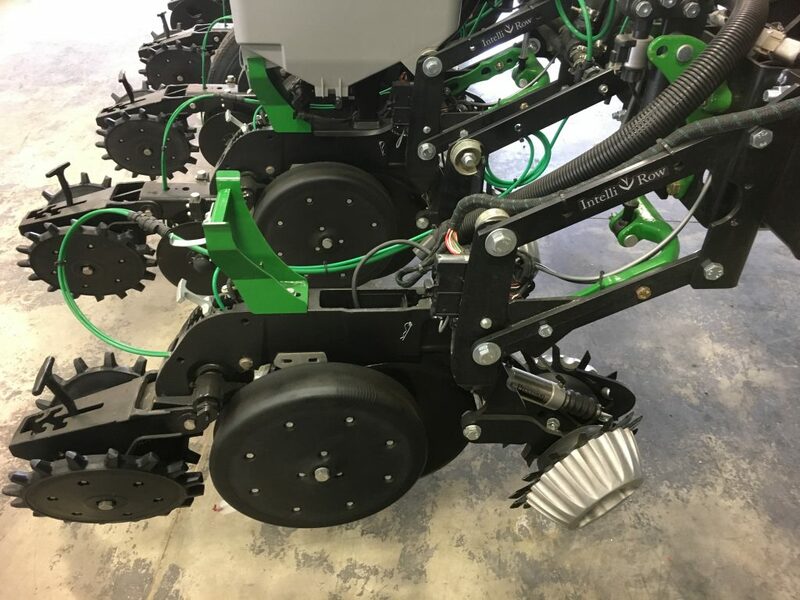 As the custom and do-it-yourself planter market started to emerge, KE Precision Ag understood the need for a more economical row unit option that gave all the same features as the popular JD XP row unit, but did not sacrifice quality or durability. After field testing in 2016, KE Precision Ag brought the IntelliRow to market to fill this void. 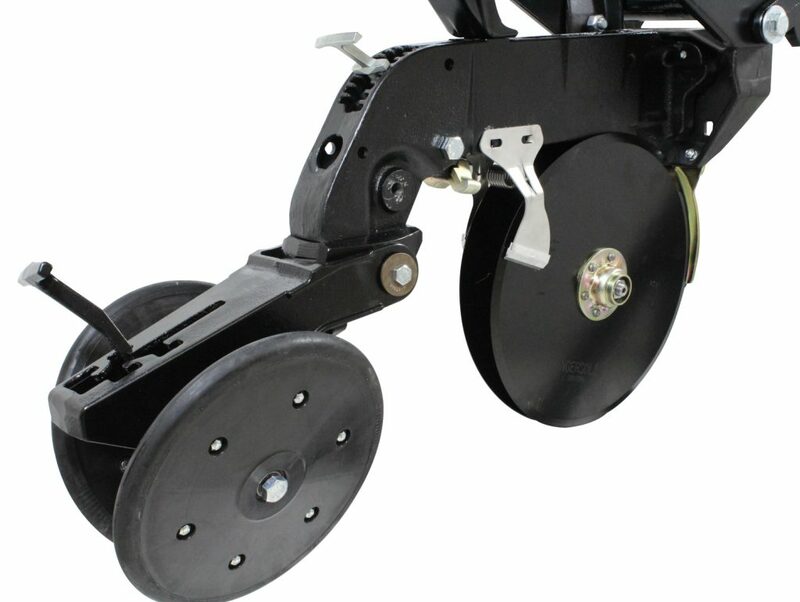 Customers use IntelliRow for new planter builds, and to replace old worn out row units alike. 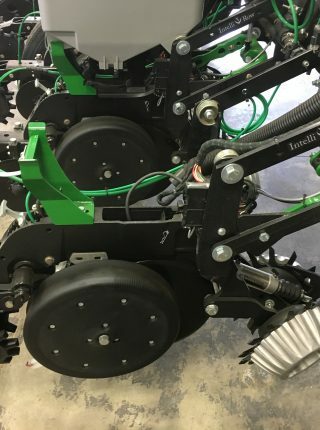 IntelliRow is Precision Planting friendly, and ready to accept any attachment designed for the JD XP row unit.  Parts are readily available through KE Precision Ag, or you can source them from your local John Deere dealer if you are in a pinch. After all, it is a replica of the JD XP row unit. 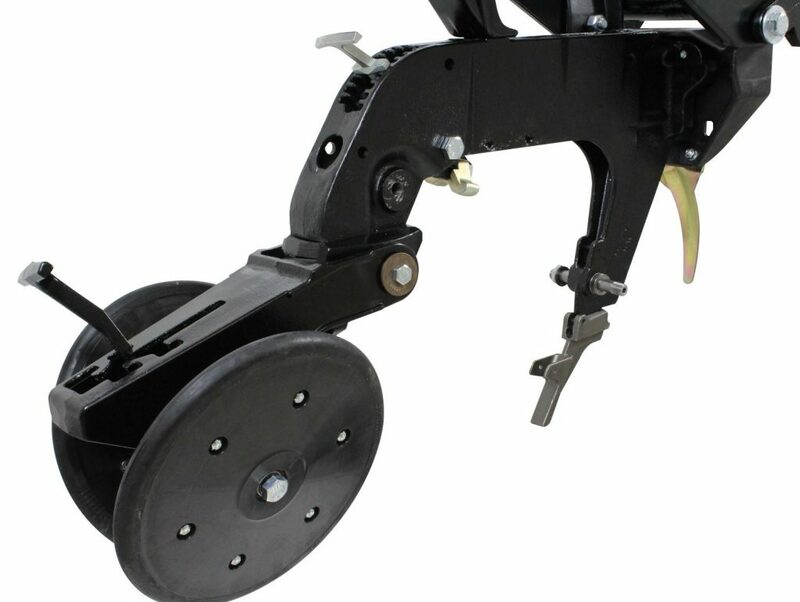 IntelliRow comes standard without side panels. This allows much better visibility and improved accessibility to row control components. And unhooking the vac hose is much easier without reaching your hand around the front of the hopper. 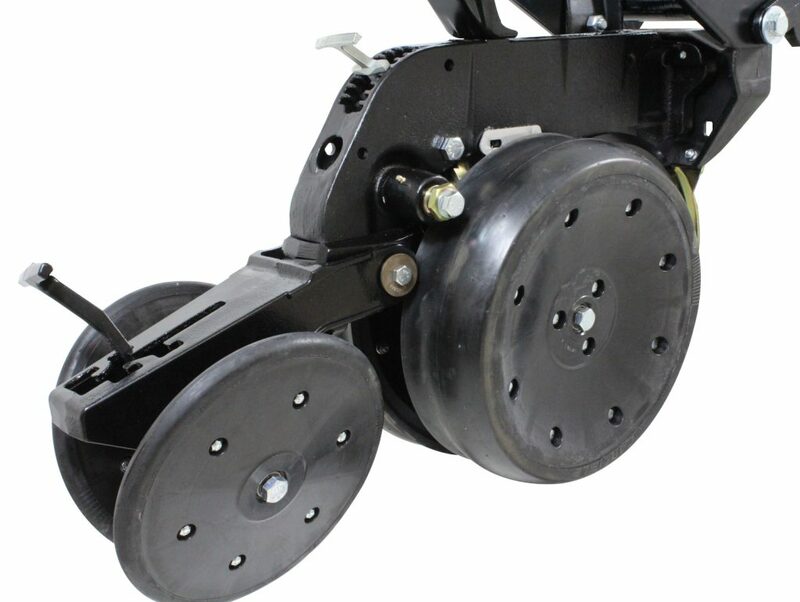 When coupled with vDrive & vSet2 meters, you can also change meter discs without removing the hopper, the vac hose, or even unplugging the vDrive motor! Incredibly fast and convenient changeover to another crop!